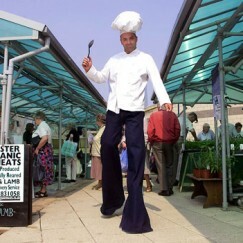 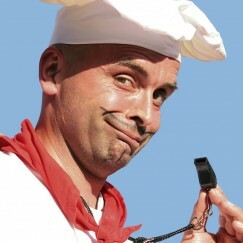 The Tall Order Chefs Stilt Walking Cooks. 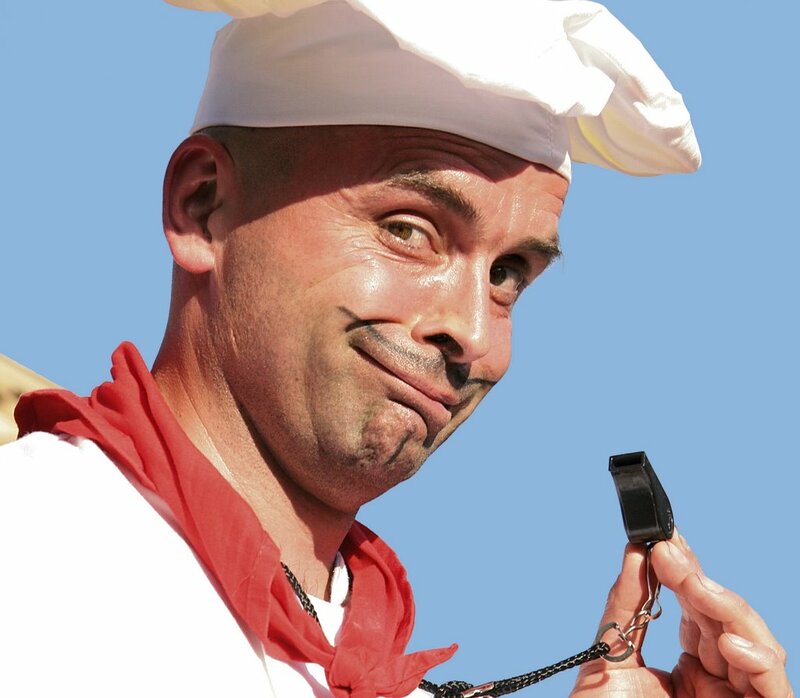 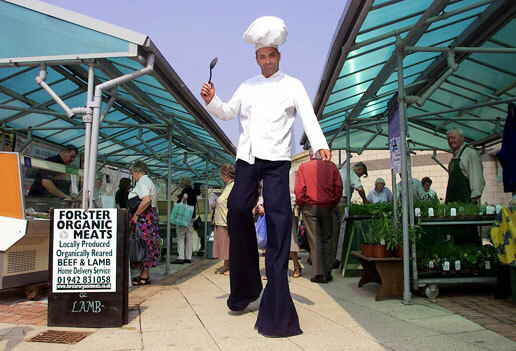 Adding spice to any event, a culinary skilled stilt walker is the cherry on the cake at any food related party or festival. 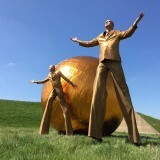 As seen at Jamie Oliver’s Fifteen Foundations award ceremony.